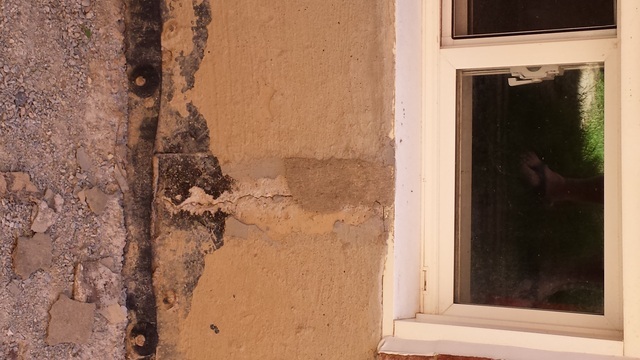 I contacted Base Tech in March of 2012 for repair of 2 foundation cracks in my home. Tony came out March 23 to quote for the job. I accepted the quote and work was scheduled for and completed on April 06 2012. I was satisfied with the work as completed at the time. Invoice states 20 year warranty on waterproofing work. 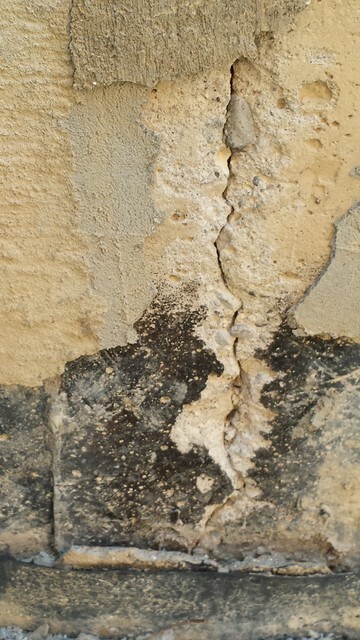 2 years after the completion of work, the parging has all cracked and fallen off the wall exposing a portion of the original foundation crack. There is nothing in the crack to prevent water penetration. Furthermore, the drainage board membrane is not fastened tight against the wall. There is actually a space between the wall and the plastic now that the parging has fallen away. (Again, where I believe water can penetrate). I have called 3 times, and emailed 2 times with photos…no response. Each time that I call, I am told that Tony will take care of it. Each time that I call back, I am given an excuse (weather, too busy, etc). There is no excuse for not responding to a message or not calling when you can’t make an appointment. It has now been almost 6 weeks since my initial call and still no call back from anyone. I think it’s easy for a company to say that they have a 20 year warranty, but it‘s another story to get them to actually honour it. I would not recommend this company because they do not stand behind their workmanship. After a bad experience with another company, I asked Henry to take a look at my door (recently installed) and provide an estimate to remove and dispose of the ddor just installed as well sa provide and install the new one. He arrived both for the quotation and for the actual job precisely when he said he would. He took great care to minimize the amount of time that the house was without a door (very cold right now), did a great job on the install and cleaned up everything when he was finished. It's obvious that Henry takes pride in his workmanship and is attentive to details. I am completely satisfied with the final result and would recommend Henry to anyone looking for someone who delivers on their promises.